As the month of November flew by we finally caught up with some of our favourite music from the month of October. Our monthly playlist features music from each of our favourite albums and reissues, reviewed in full below, as well as cuts from the likes of Al Dobson Jr., Prince (whose albums were sadly a little disappointing), Shafiq Husayn, Fumaça Preta, and Black Milk to name only a few. Get on to reading and listening to last month’s music worth sharing. 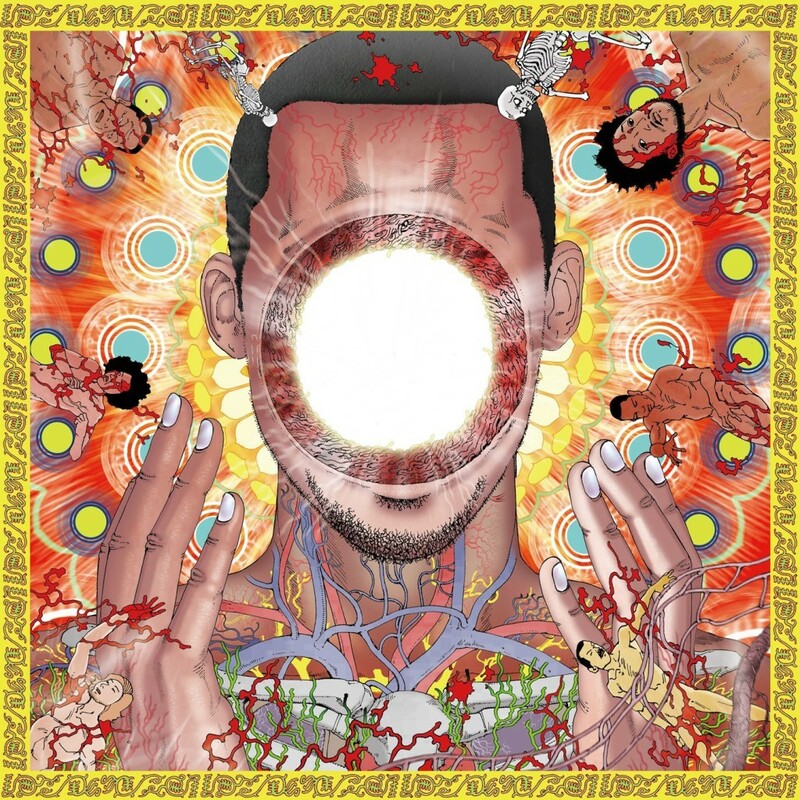 Left coast beat innovator Flying Lotus returned with his 5th solo effort,You’re Dead! You must have been under a rock to have missed the hype on this one, but in case you did, we strongly suggest listening. It’s simply gratifying to hear Flying Lotus back in vivid form after a slightly lacklustre 4th outing. With too many stand outs to mention FlyLo injects the woozy hip hop he’s best known for with huge swathes of jazz fusion. And whilst featuring big name collaborators such as Herbie Hancock, Snoop Dogg and Kendrick Lamar, such is the cohesion shown, You’re Dead! works far better as an album than a collection of tracks to be shuffled or dropped in a set. Highlights: The Protest, Coronus, the Terminator, Never Catch Me. 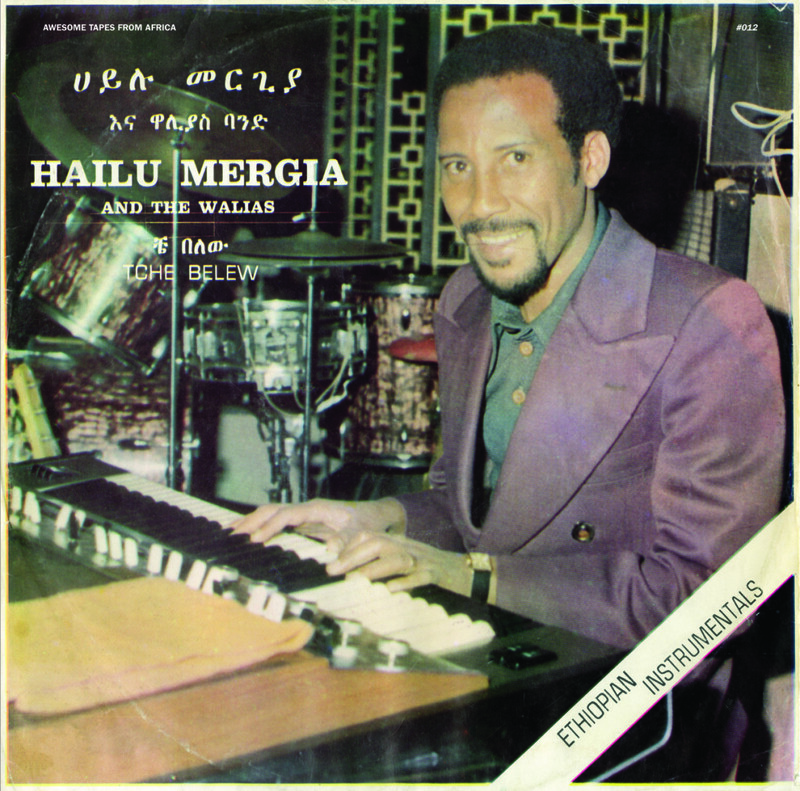 The Ethio-jazz holy grail, Tsche Belew by Hailu Mergia and the Walias, has finally been reissued on vinyl (AND cassette, CD and mp3). Long one of Ethiopia’s most famous albums, and also most expensive, fetching around $4000 in online auctions, partly thanks to the overwhelming popularity and frequent cover versions of album cut Musicawi Silt. Tche Belew is packed with 10 multi-layered jazz and funk classics that marry western instrumentation and arrangements with Ethiopian songs and features vibraphonist and “father” of Ethio-jazz, Mulatu Astatke. This is quite possibly reissue of the year for us at colectivo futuro. Other highlights include Eti Gual Blenai, and title track Tche Belew. Quick summary: in the mid to late ‘60s, Vashti Bunyan signed with Stones manager Andrew Oldham and attempted and soon gave up on a pop career after two relatively unsuccessful singles. Retreating to Scotland by horse-and-cart to join a commune apparently founded by folk singer Donovan, Vashti wrote enough travelling songs that a meeting soon after with producer Joe Boyd (Nick Drake, Incredible String Band, Fairport Convention) led to the 1970 recording of Just Another Diamond Day, where Vashti’s distinctive voice and playful songs were accompanied by a supergroup of British folk musicians. An incredible album to this day, Diamond Day met good reviews, but little attention or sales upon release and Vashti returned to Edinburgh to raise a family. Overtime however, Diamond Day found a huge cult following among the indie rock crowd and appeared to have a huge influence on mid-2000s freak folk icons such as Devendra Banhart and Animal Collective. Renewed interest eventually led to collaborations and later the Max Richter-produced SECOND album Lookaftering, featuring a who’s who of freak folk starlets. 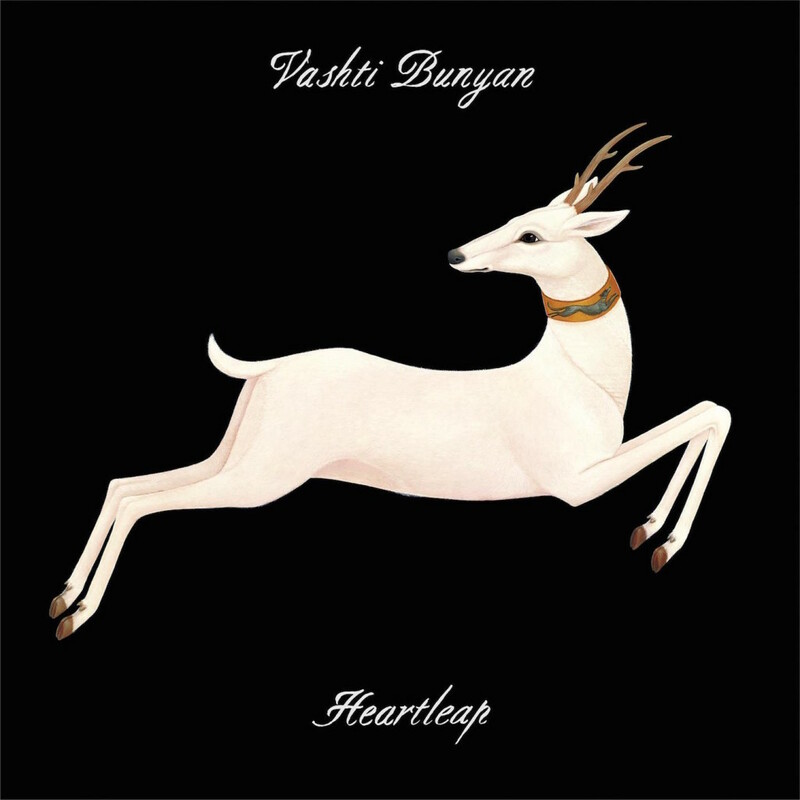 Now as good as that record was, and it was no disappointment, there is something very special about hearing Vashti’s first self-produced album, written and recorded at her own pace over the last seven years. Highlights? Just listen to it from beginning to end. Cameroonian musician, writer and artist Francis Bebey was a kind of a renaissance man. 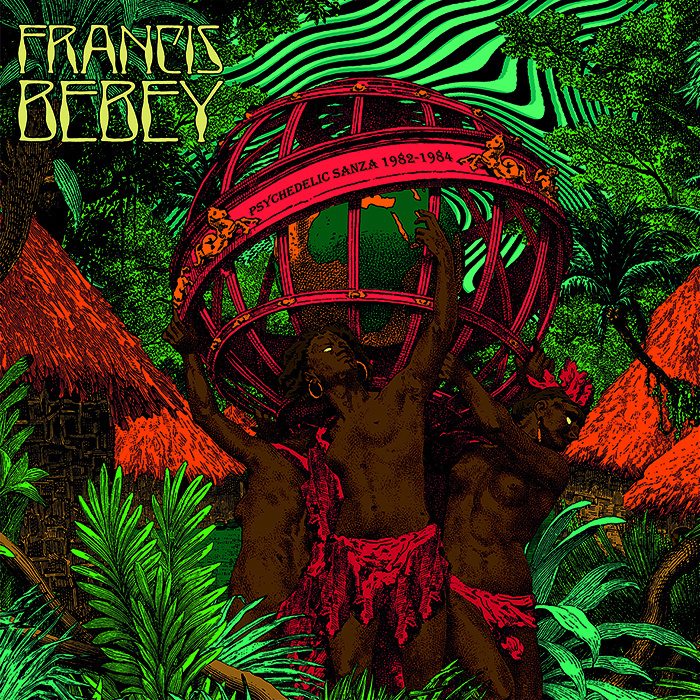 A well-educated man, Bebey took to the arts in the 60s and recorded over 20 albums throughout his career while pioneering the use of electronic instruments with the more traditional style of composition from his home country. This latest compilation on the French Born Bad Records is the follow up to African Electronic Music 1975 – 1982 and covers his music from the period between 1982 to 1984 and what seems to be a highly prolific timeframe for his musical output, specifically for his mbira or as it’s called here sanza fueled compositions. If Tche Belew, mentioned above, was our reissue of the year, then this is a close second. There’s a lot of music to get through on Psychedelic Sanza, but some highlights include Sanza tristesse, Forest Nativity, and Guinée. When on the subject of reissues, it becomes impossible to overlook the amazing work done by the Numero Group out in the US. 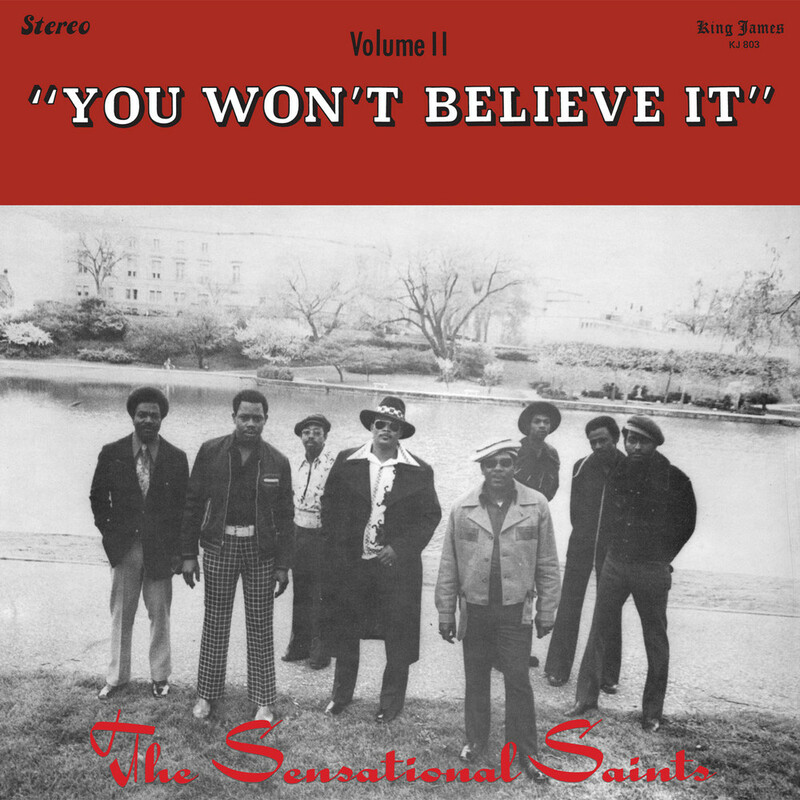 This month gave us at least two killer soul/funk albums we’ve never heard of before in The Montgomery Movement by The Montgomery Express and You Won’t Believe it by the Sensational Saints. It’s the latter which resonated with us the most, perhaps because of its heavy hitting funk numbers which kick off the album, but probably also due to its slow cooking, bluesy numbers such as That’s All I Need and their instrumental cover version of Ain’t No Sunshine on How Great Thou Art. If raw, unadulterated and independent sounds are what you’re after then do yourself a favor and pick up this nugget. 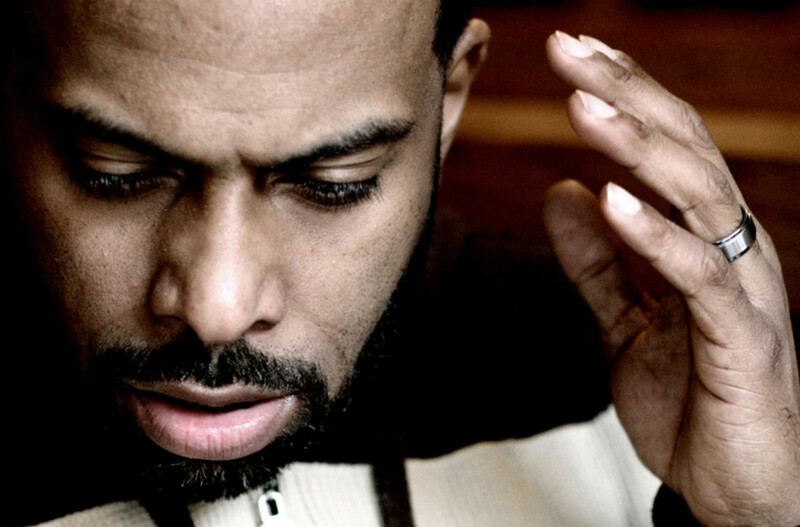 While October brought a lot of good new music, it also gave us the last of Theo Parrish‘s all nighters at our local church of good music, Plastic People. And boy what a night it was! Theo treated all the heads in attendance to a slew of classics that have made his residency at Plastics such an important gathering for music lovers. There were some truly magical moments that night, specially during the last hour and a half when the club emptied out a bit. Nothing we put in to words could truly do the night any justice. So we thought we’d share a radio show done by our good friend Goobi that covers some of Theo’s favourite nuggets during his time at PP.